I have never used jumbo Christmas gift bags in the past but it is mainly because I never even thought to look for them. My brother could really use bags like these this year since he is thinking about buying a television and game console as a gift for someone. These bags could very easy swallow up something like that without giving a hint as to what it is. As a kid whenever I got a bike or something large it always just had a bow on it. Parents just waited until we went to sleep Christmas Eve and then brought out the big gifts so it was the first thing we saw in the morning. Click for more gift bag options. 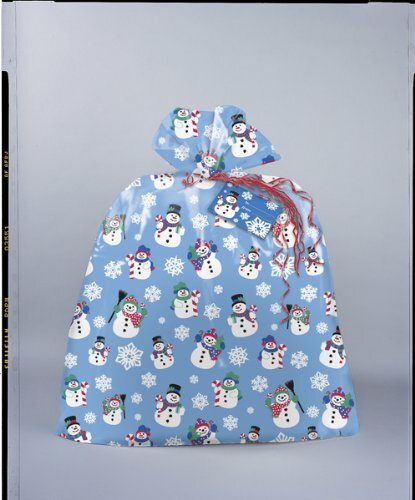 Using jumbo gift bags can make it so that the recipients have to guess at least a little bit before the packaging comes off. 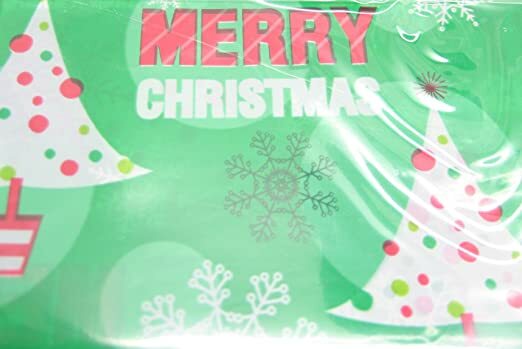 Another idea for these bags would be to put together a bunch of small, similar themed gifts so that they are all in one spot and opened together. A great aspect of this type of wrapping is that it probably won’t be destroyed when presents get open like normal wrapping paper would be. This means that you can reuse the gift bags for the next year without having to spend more money. I like the fact that they remain in the spirit of the holidays while essentially having the dimensions of a trash bag. But where is the holiday spirit in wrapping something with a trash bag!? Granted these bags could also be used to help clean up after presents are all opened and you can give the garbage people a very merry trash bag. 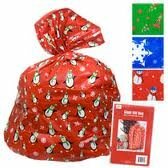 When I was looking online for jumbo Christmas gift bag options I tried to find some that could accommodate a number of tastes, gifts, and holiday celebrations. I chose these bags because it ranges from Santa Clause themed to simple snowflakes for the winter season, making it perfect for any gift giving during the winter including birthdays. At the moment I have not quite started working on my gift shopping list (yep everyone I wait until the last minute for that…terrible I know); but if anyone on my list does get something that would justify one of these bags I would certainly pick up a pack. Of the three above, I would have to say I prefer the Christmas Holiday Santa Set of 6 because it comes with the most number of bags and they reach over 2 feet tall. There are also a few different patterns for variety. What do you find is the best way to wrap large gifts?